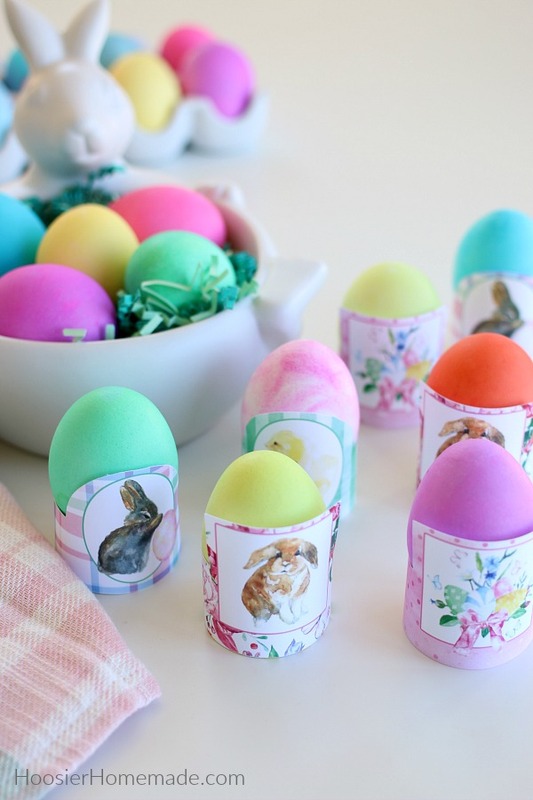 Coloring Easter eggs is one of our family traditions that I look forward to every year! 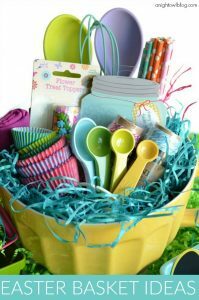 We gather the containers to hold the food coloring, spoons, and items to decorate the eggs with. 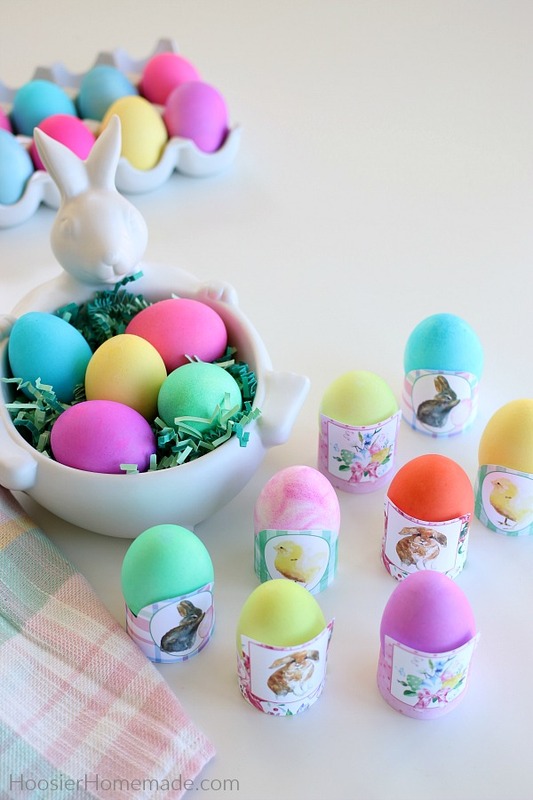 These Easter Egg Wrappers are an easy and fun way to display the dyed Easter eggs. 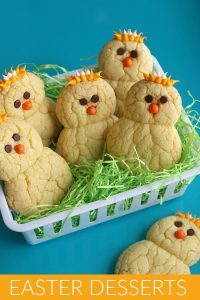 They could be added to your table for a quick centerpiece, use them as place settings on the table, add them to the area you have set up for food for an extra festive touch, or even give them as a gift. 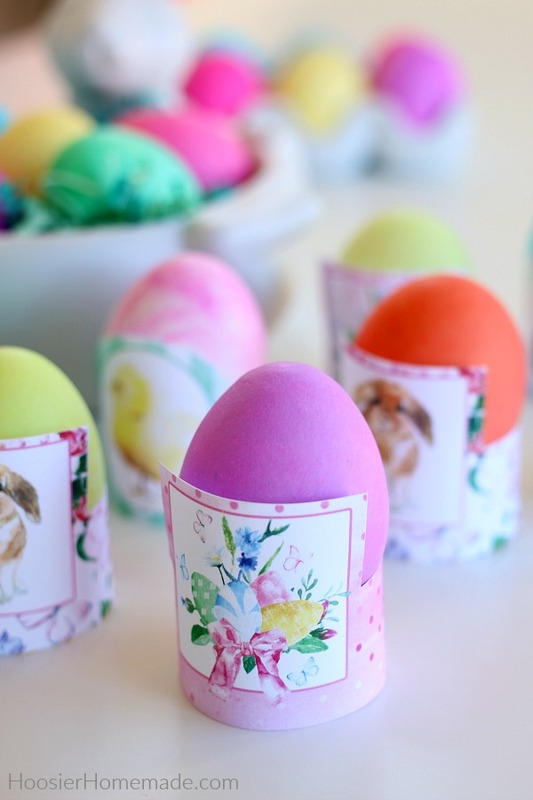 Another fun idea for these Easter printables is to wrap a Cadbury egg with a tissue or cloth, leaving the top pieces to look like a rabbit. 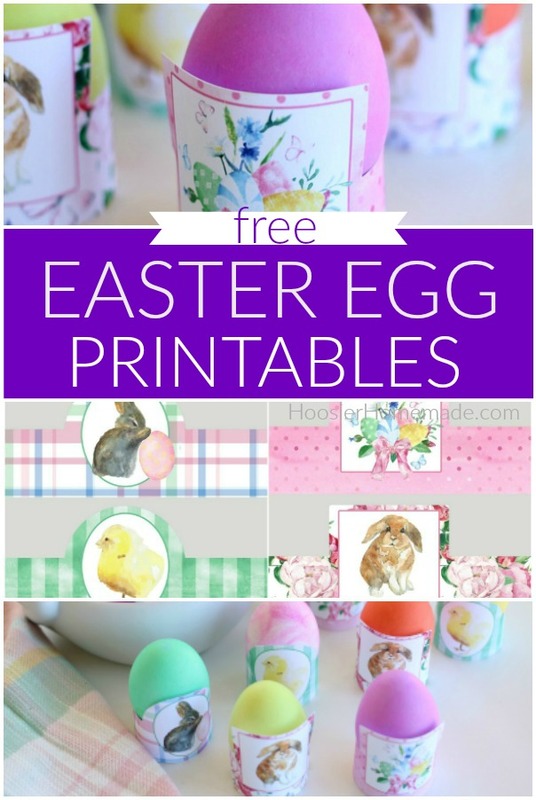 Then place the egg in the printable wrapper and give as a gift. 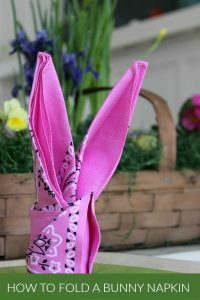 You can find the instructions for this cute idea on Alpha Mom. 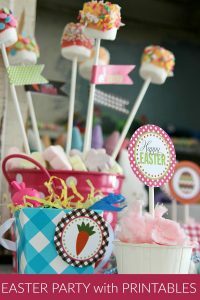 Or fill the wrappers with packaged candy for another fun treat. When you join the Monthly VIP Printables Club you will have instant access to ALL of the Exclusive printables we have shared with this special group!